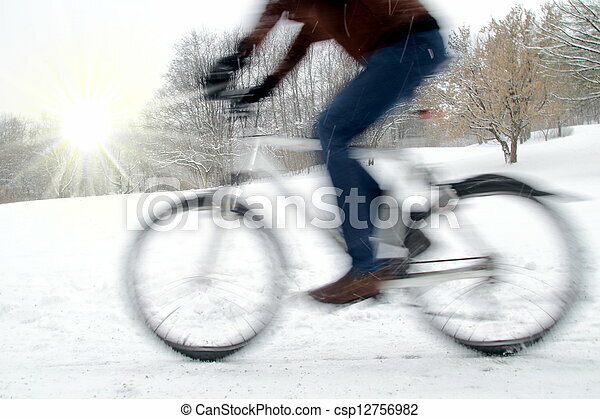 Dynamic cyclist with motion blur and winter sun. 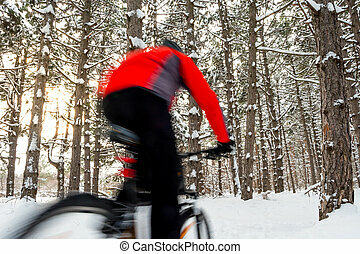 Dynamic cyclist with motion blur and nice winter sun. 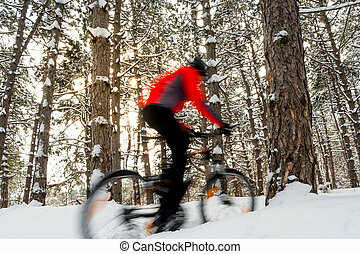 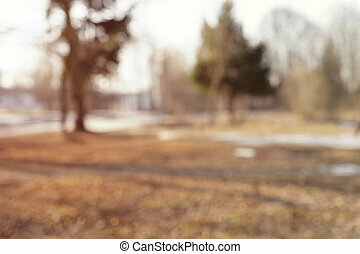 Cyclist in Red Riding the Mountain Bike in the Beautiful Winter Forest. 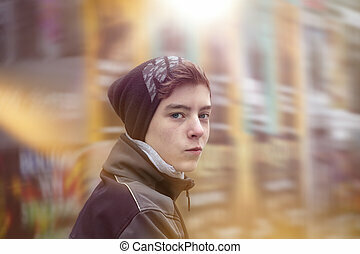 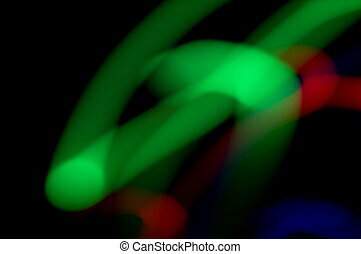 Photo with Motion Blur. 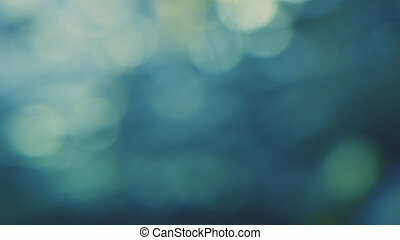 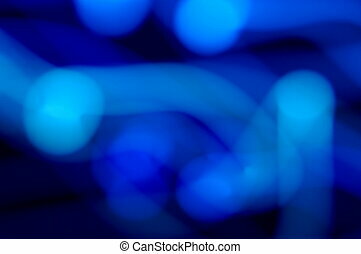 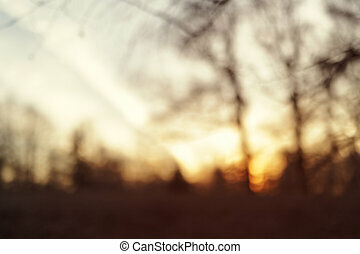 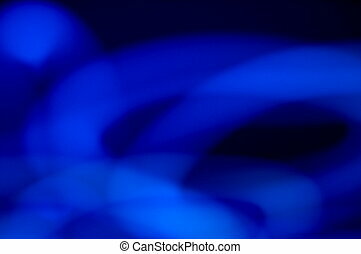 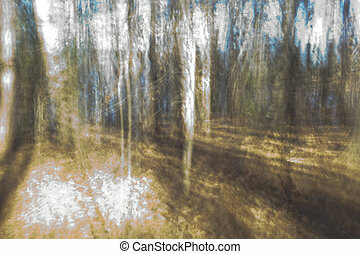 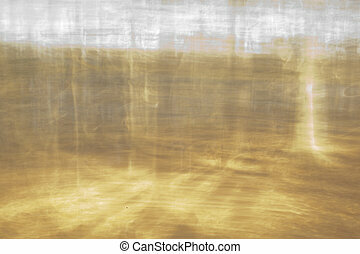 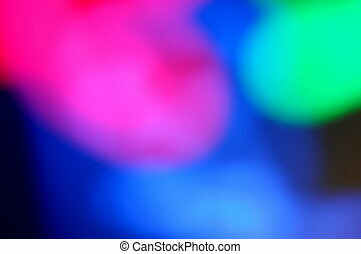 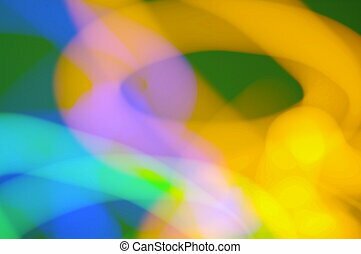 Abstract background with beautiful flickering particles. 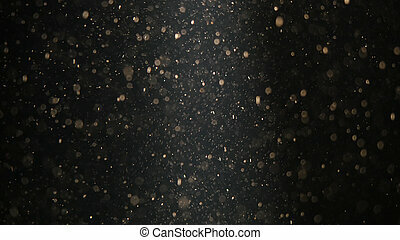 Underwater bubbles in flow. 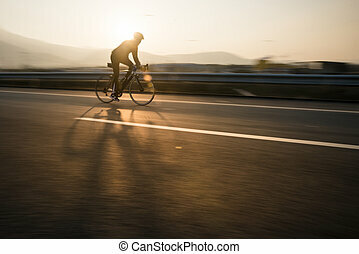 Fast bicycle rider on highway and on sunset with motion blur.